Revealed at last? How it ends for the Man Without Fear! 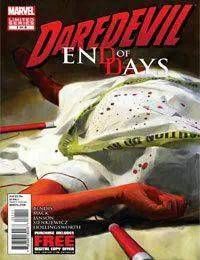 In the near future, investigative reporter Ben Urich has one last story to write, what was Matt Murdocks final secret?